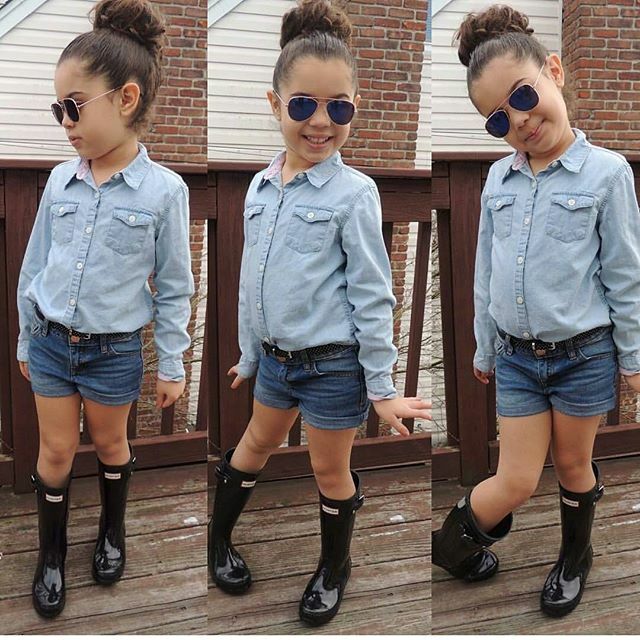 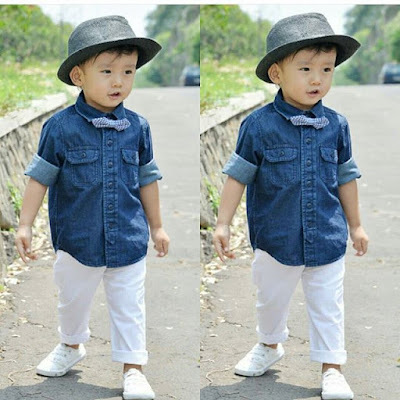 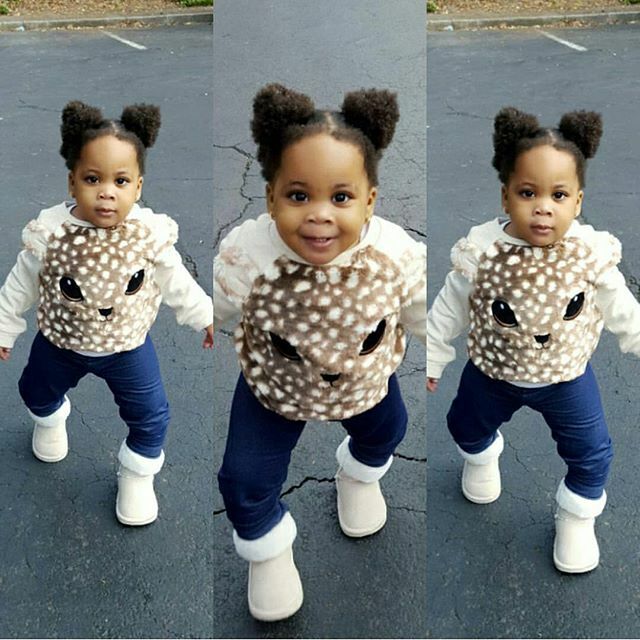 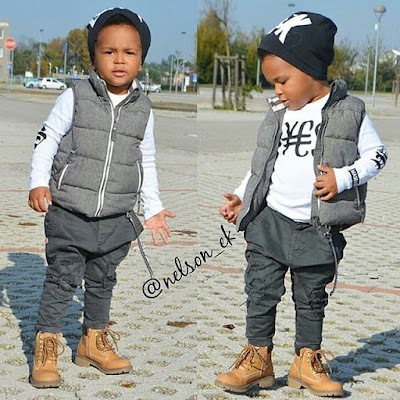 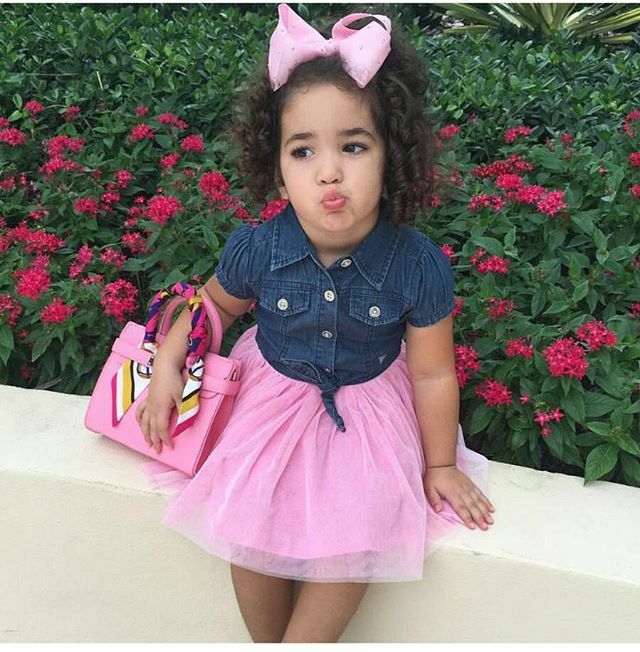 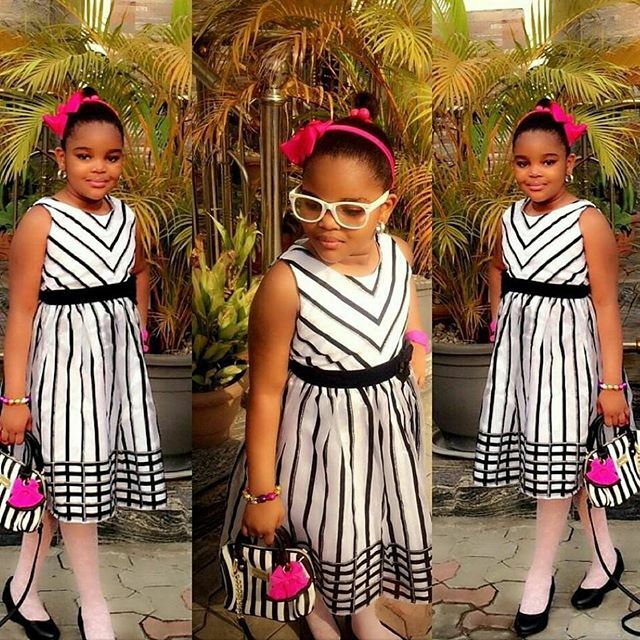 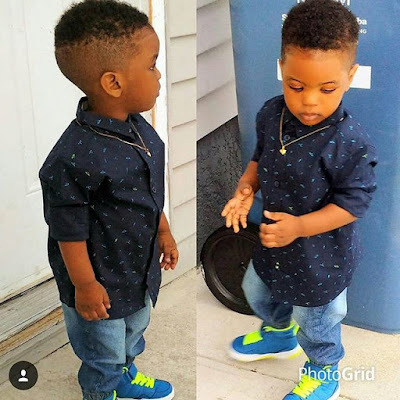 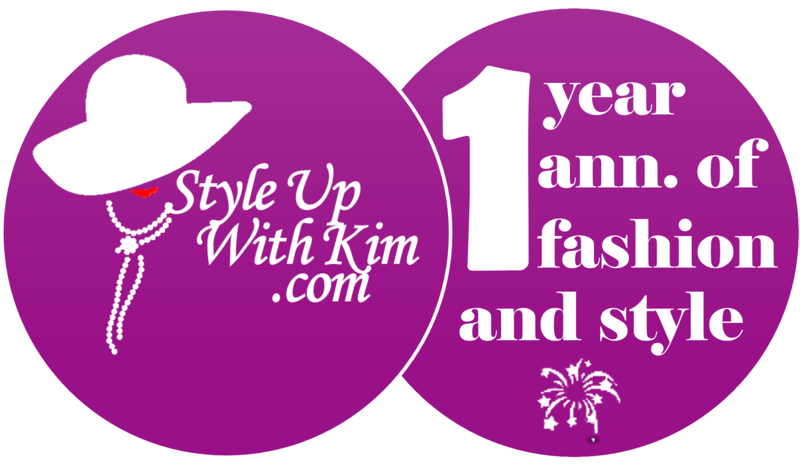 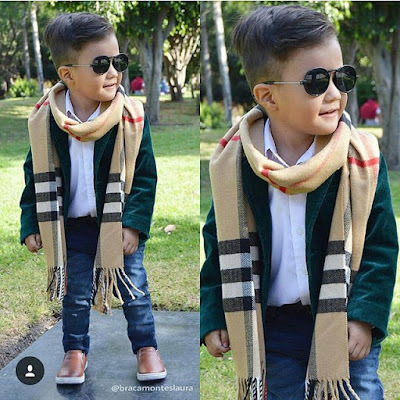 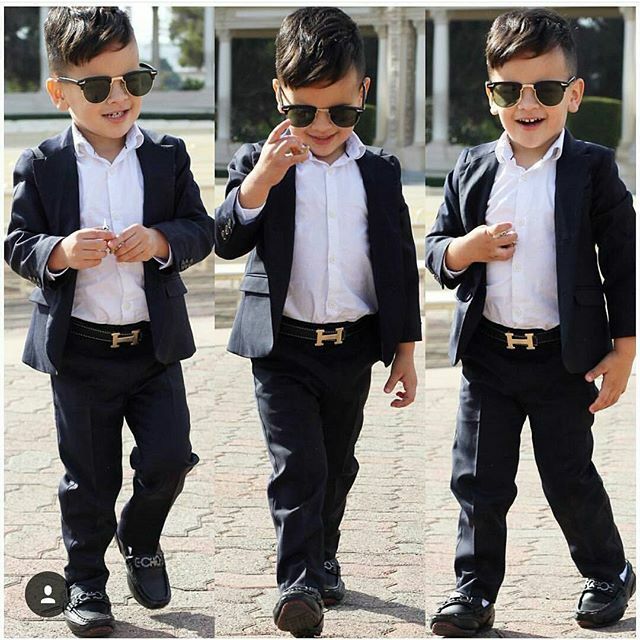 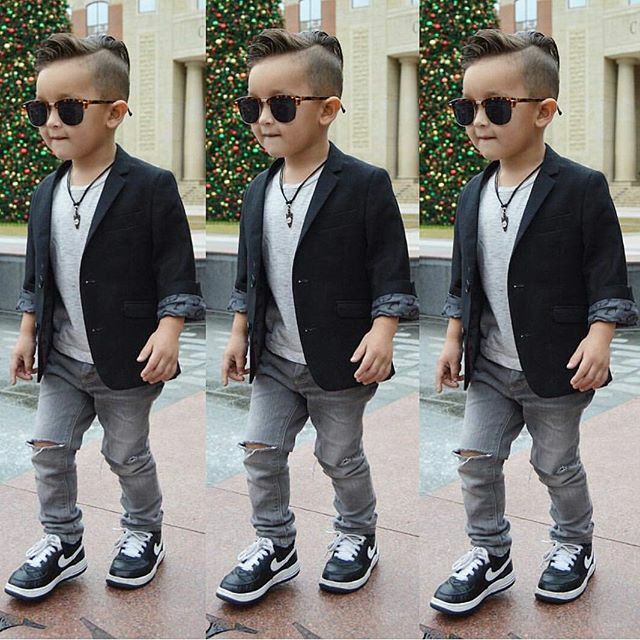 Hello beautiful people, I bring you amazing fashion ideas your kids could rock this holiday/Xmas season. 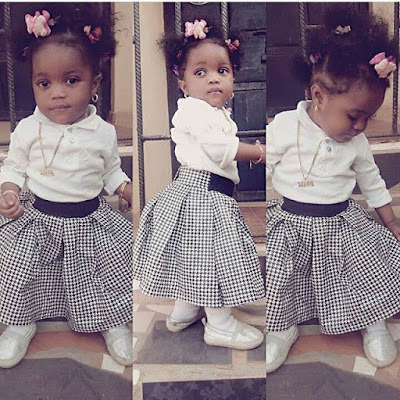 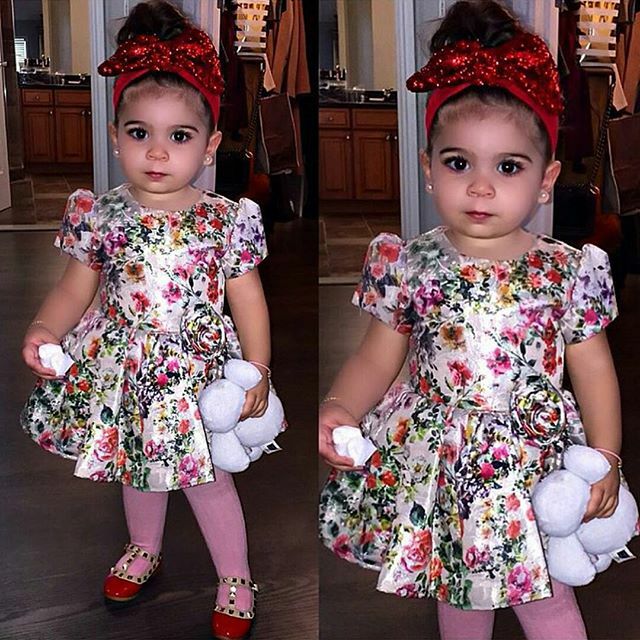 These outfits would not only make your kids look fabulous and adorable but it would make them stand out anytime they step out in it to anywhere. 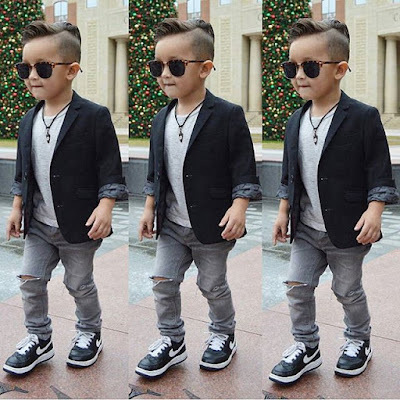 Be it christmas service, all the outings or parties. See the looks after the cut..